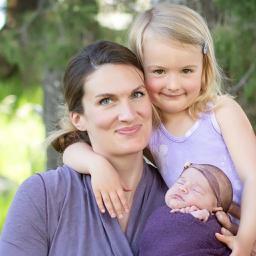 Copia Cove LLC, a sheep ranching operation in beautiful Butte (Southwest), Montana, is owned and operated by super-mommy, Amika Ryan and her right-hand gal, Madison… and shepherdess-in-training, baby Finley. 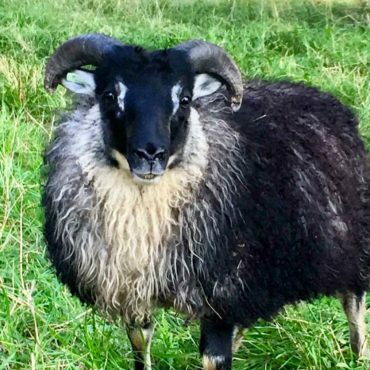 Their 2019 breeding flock consists of fifty (both registered and unregistered) pure-bred Icelandic ewes and three magnificent rams. Amika’s dream is to offer the best Icelandic sheep breeding stock and handmade, value-added sheep products (made from sheep milk, fiber, and/or sheepskins) in North America. 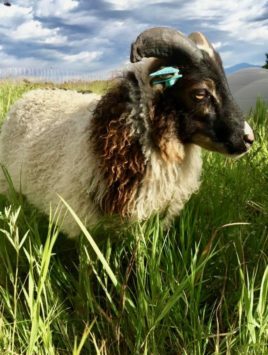 She is dedicated to promoting the Icelandic sheep breed, sustainable ranching, and humane treatment of all animals (and humans). 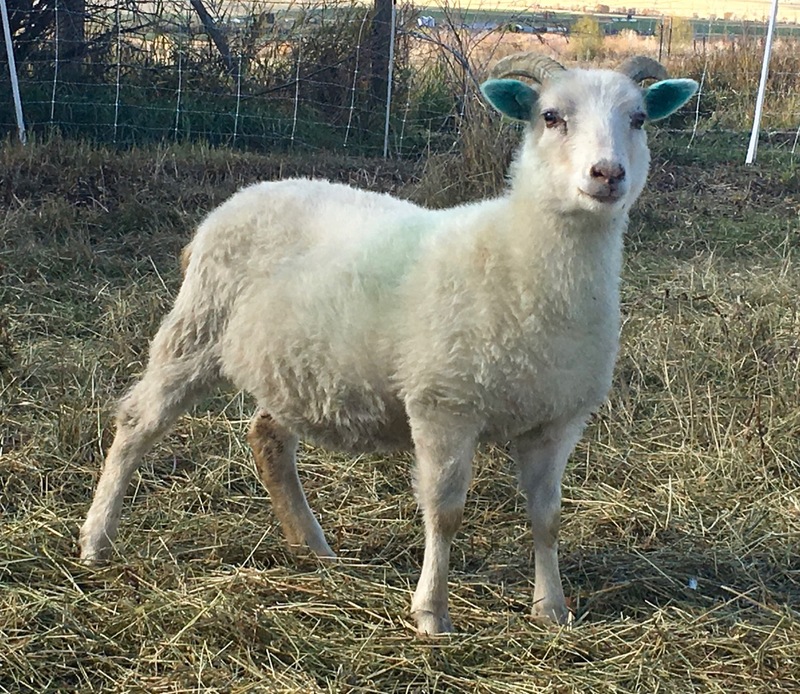 Be sure to check out the Blog and the Shop to see for yourself why Amika, Madison, and FInley think that Icelandic sheep are the ultimate homestead animal! And if you are into crafting with sheep milk, fiber or pelts, you will definitely want to head over to DIY Sheep Crafts. We hope you stay connected with us throughout our shepherding journey. And, as always, we encourage you to shepherd like a girl! Our flock of Icelandic sheep comes from great milky lines. The higher fat content of sheep milk is great for cheese-making or used as creamer in your coffee! We shear our sheep twice per year. Fiber products include dryer balls, yarns, roving, and batts. The best lamb fleeces are sold raw to enthusiastic hand-spinners! 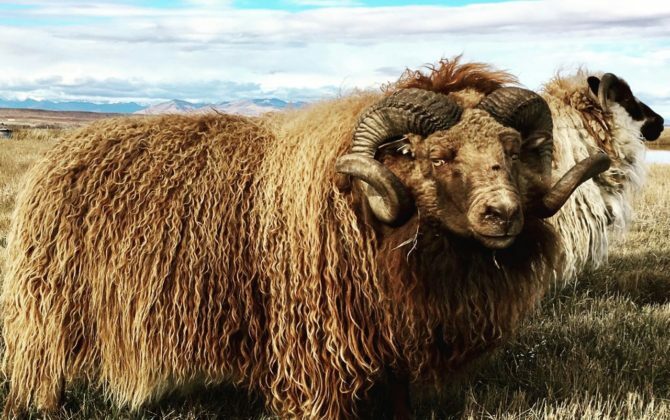 Each Icelandic pelt is unique, varying is fleece length, color, and texture. We utilizing our sheep’s pelts to make one-of-a-kind blankets and pillows! Visit DIY Sheep Crafts for step-by-step craft tutorials! Bringing fun-loving sheep enthusiasts together to grow ideas and create awesome crafts! Copyright © 2019 Copia Cove LLC - All Rights Reserved.